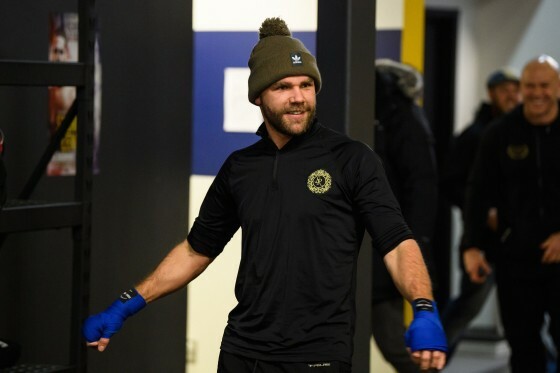 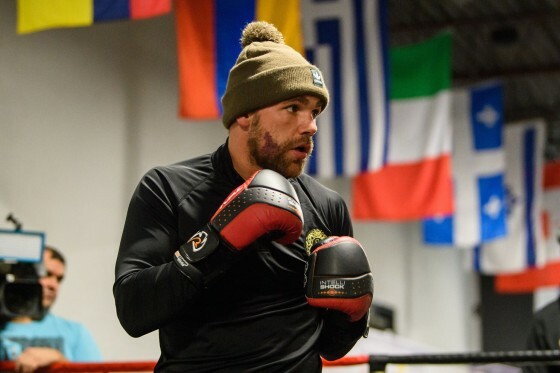 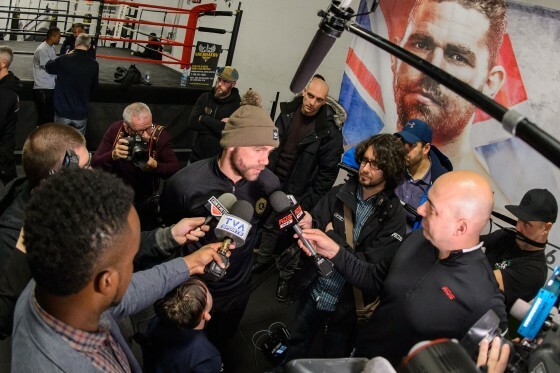 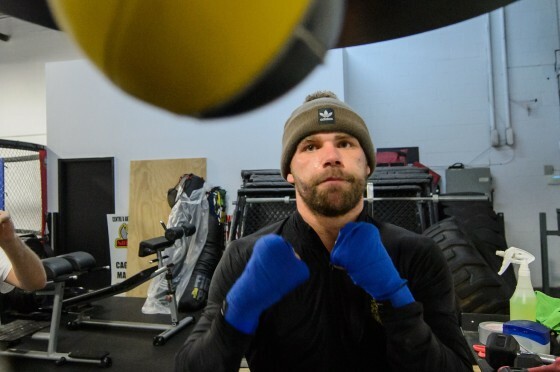 On Tuesday afternoon, Golden Boy Promotions and Eye of the Tiger Management, in association with Frank Warren and Vidéotron, hosted a media workout for the upcoming WBO Middleweight World Championship fight between Billy Joe Saunders (25-0, 12 KOs) and David Lemieux (38-3, 33 KOs). 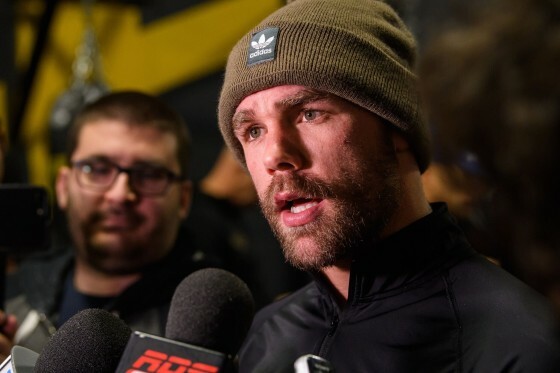 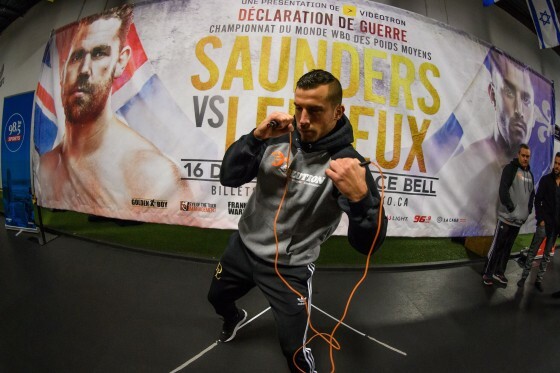 Saunders vs. Lemieux will take place this Saturday, Dec. 16 at Place Bell in Laval, Quebec, Canada and will air on HBO World Championship Boxing. 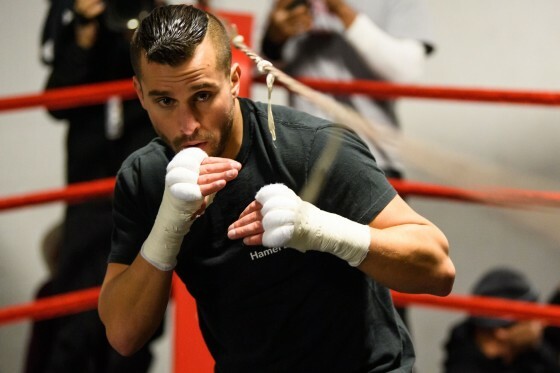 Lemieux will have the hometown advantage, but it’s not a worry to the defending champion. 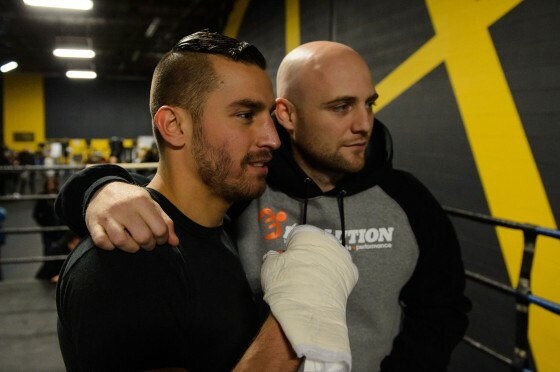 One of Lemieux’s best traits is his destructive power, and he seems as confident as ever in scoring another knockout. 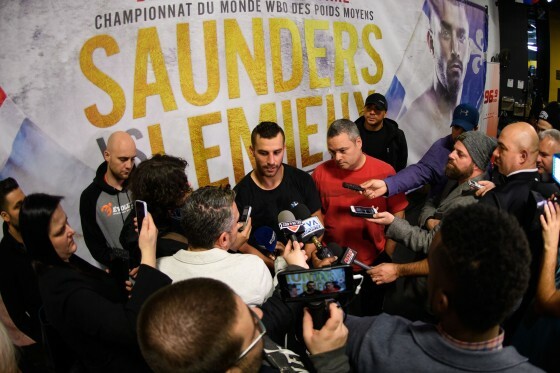 Sounds like a recipe for a barnburner of a fight to close out the year. 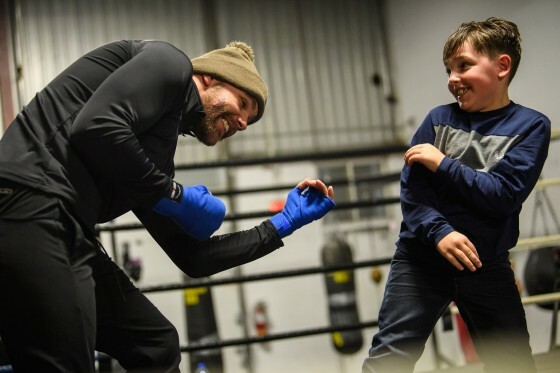 Check below for more photos.